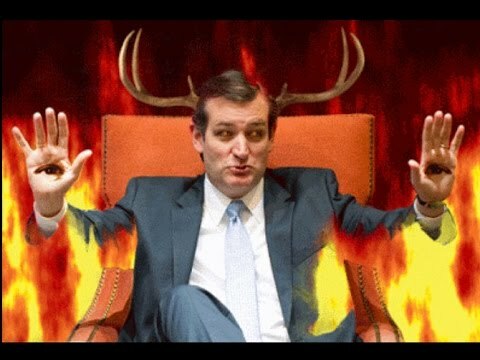 Overgrown alcoholic Oompa-Loompa (and former House Speaker) John Boehner declared Ted Cruz to be Lucifer himself, as well as announcing he was texting BFF’s with Donald. This entry was posted in Elections and tagged GOP, Lulz. Bookmark the permalink.